Once upon a time, B2B and B2C were two distinctly different planets. The business side lacked creative flash yet built deep relationships with customers. The consumer side was big on entertainment but superficial in terms of the ability to create deeply individual connections with their audience. Today, the consumerization of IT and data-driven personalization are bringing those worlds together. For global enterprises that speak to both audiences, finding a unified positioning and strategy is essential for success. 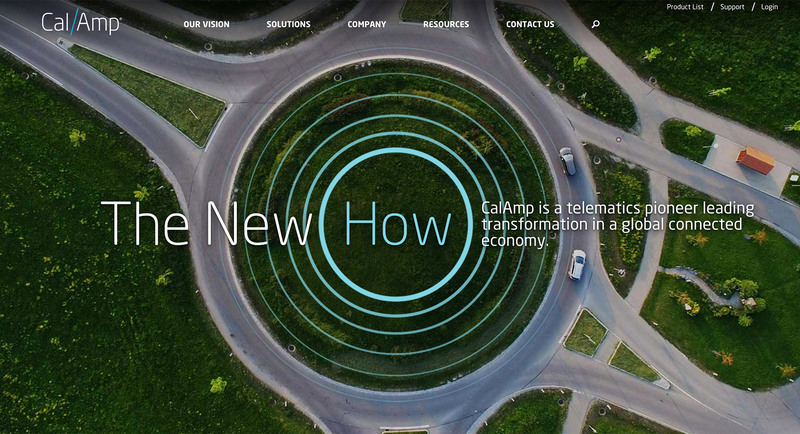 Telematics pioneer CalAmp came to Salt to discover this synergy between their business and consumer brands. 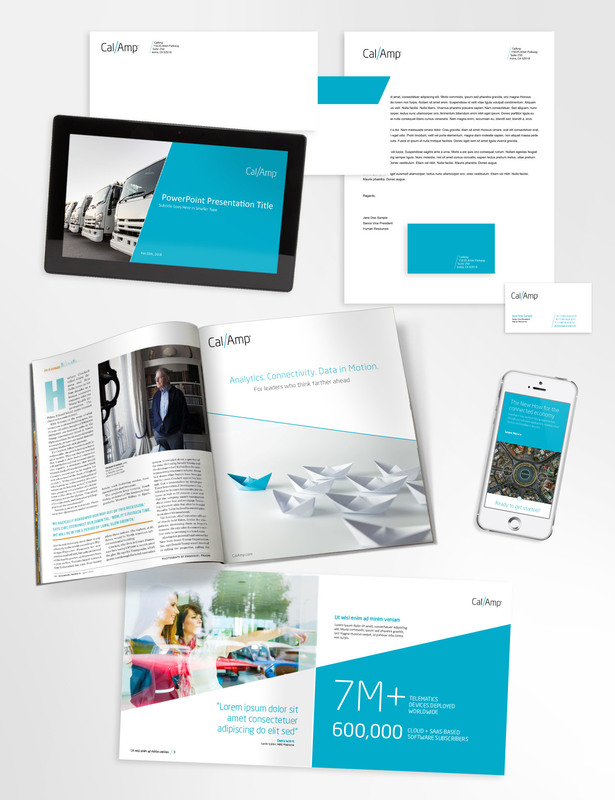 Telematics is data in motion with real-time analytics and connectivity. 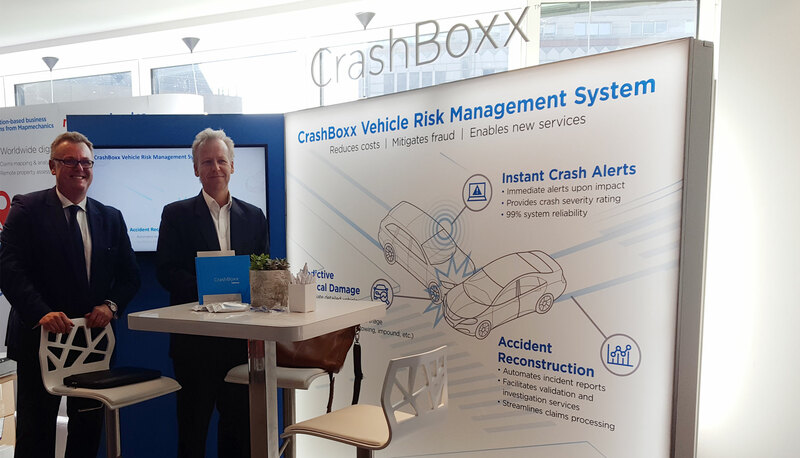 It’s altering the methodology of every industry that moves – from automotive and transport fleets to energy and construction to supply chains around the globe. 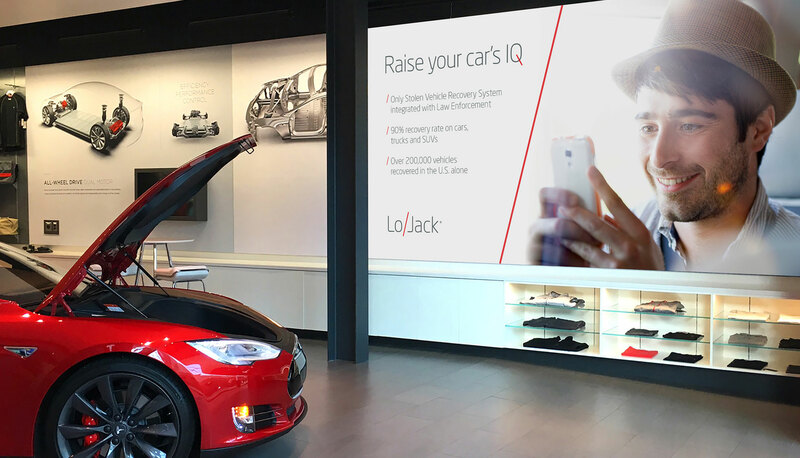 CalAmp operates in the B2B space while their LoJack division specializes in smart-car connection and vehicle recovery for consumers. 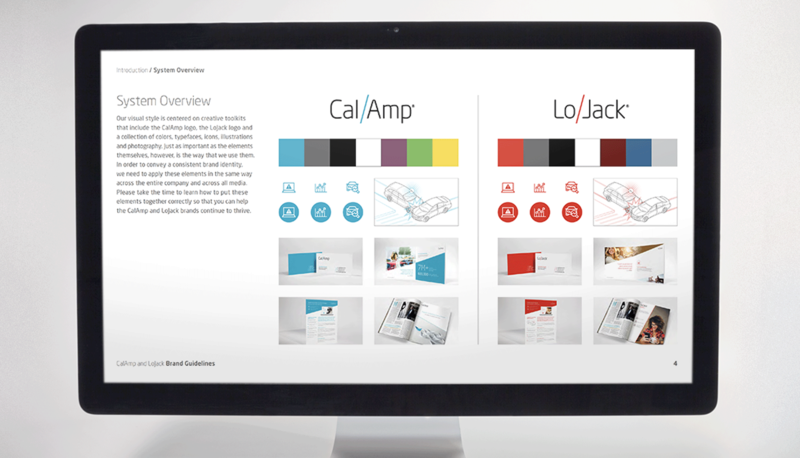 CalAmp wanted a unifying vision for the two companies that would energize everything from their internal culture to stock price to future expansion plans. Working with research company YouGov and PR firm WE Communications, two of our partners in the PLUS Network, we uncovered a number of insights. What emerged was not just a positioning concept but a different way of thinking. Telematics opens up a new world of data and insights that redefine how industries operate. It’s an operating manual for transformation. This new knowledge became both a strategic position and a go-to-market market campaign called The New How. We helped them understand their complex customer dynamics and developed a detailed set of personas that addressed each industry and audience. 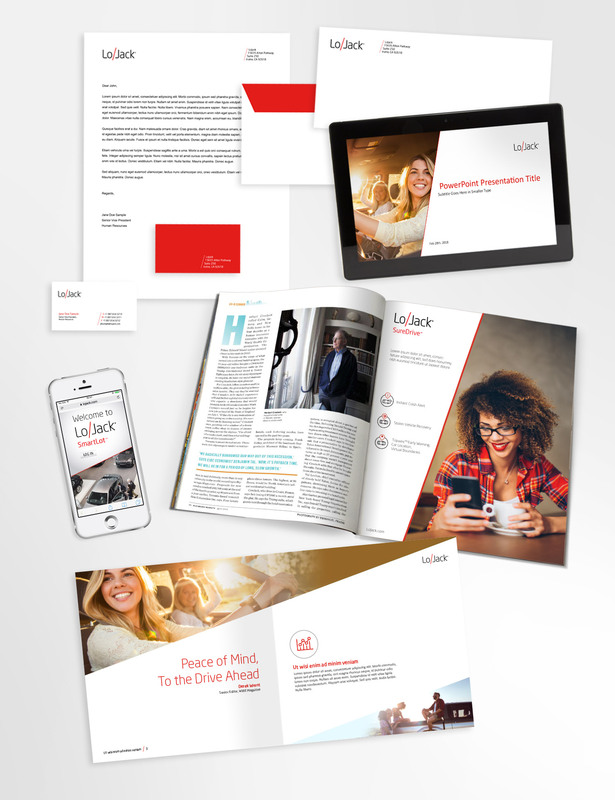 Salt translated The New How for both the business and consumer brands with new messaging and communications frameworks. This synergy went beyond a new strategic positioning and messaging constructs. To create a deeper alignment, both brands now share a common visual identity and shared tool kit. It’s a cohesive launch, executed for both B2B and B2C, internal employee communications, media analysts and stock market investors. The old marketing rules no longer apply. B2B brands have become more creative and B2C brands have learned how to personalize their relationships. 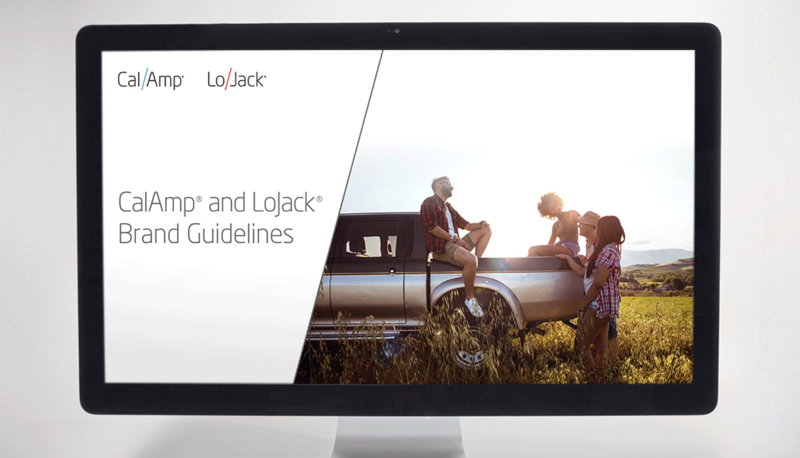 The New How positioning allowed CalAmp and LoJack to create a powerful, unified story that spoke to all audiences. The New How presented telematics with kinetic force.